Where to find films made by women? When I read statistics about the lack of women in movies…both as filmmakers and as stars, instead of getting angry…I get motivated! Sure the movie theaters are full of action movies right now, and yes, most of them feature men or have male-driven stories, but there are ways to support women filmmakers even in small towns and suburbs. It just takes a little research. One of the first things I did upon moving to a smaller town from the film-blessed City of San Francisco, was to find small venues that screen art-house fare. Museums, art galleries, colleges, even local Community Centers often have film nights. I joined a film-oriented Meet-up Group and found local film-lovers to bond with and, to offer advice on where to find MY FILMS…the non-Hollywood fare. So, don’t despair. Make yourself AWARE! 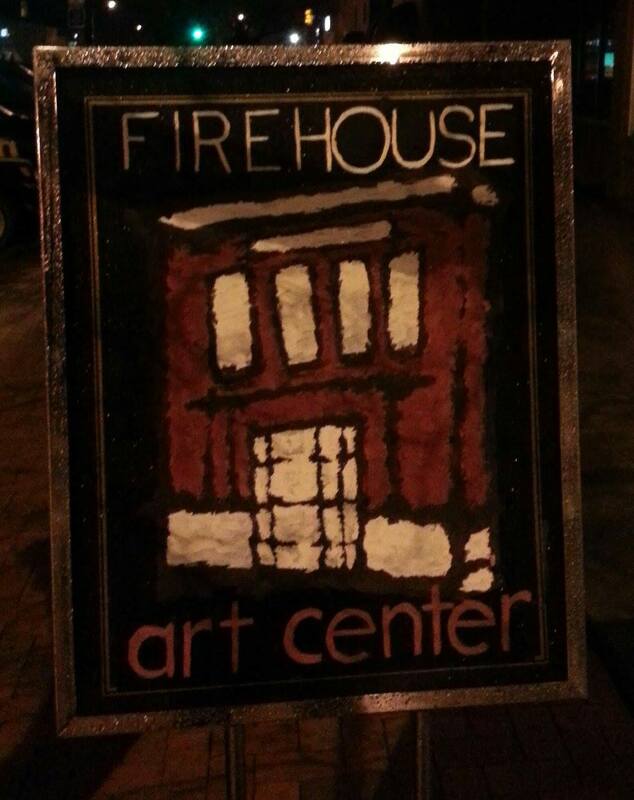 Here in Longmont, CO, there’s a lovely museum called the Firehouse Art Center. (http://firehouseart.org/) There are movie screenings on the first Friday of the month. March 7, there was a screening of short films created by two women (Gloria Chung and Marcella Ernest-Kwe) and a Skype interview. The event was free with a suggested donation of $10 and there was free popcorn and beer & wine. In the city of Boulder, CO, only 15 minutes away, there are a couple of art house movie theaters. There is the single screen at the Century Cinemas that features Cinearts films. There’s the classy single screen theater at the Dairy Art Center called the Boedecker Theater—where you can have wine and beer and wander the art gallery before or after the screening (http://www.thedairy.org/venue/boedecker-theater/). The historic Boulder Theater downtown occasionally has screenings (and hosts the Boulder International Film Festival). And finally, there is the Colorado University International Film Series, IFS, (https://www.internationalfilmseries.com/) with screenings in two auditoriums. Tonight there is a film by a woman filmmaker, Lydia Smith called Walking The Camino. In the nearby town of Lyons, we have the new Lyons Cinema and Photography Art Center featuring short films this Friday, March 21 (including short films by MaryLee Herrman); And if you travel to Denver, there are many art house theaters (Mayan, Chez Artiste) and the SIE FilmCenter – Denver Film Society. 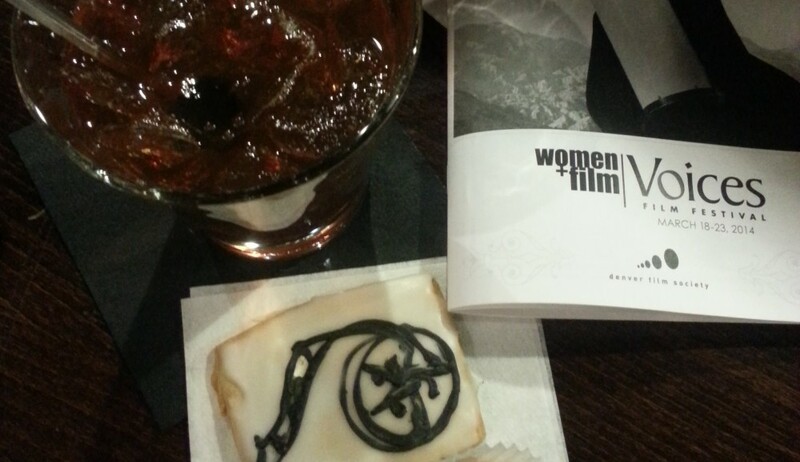 This week is the Women + Film Voices Film Festivals featuring over 20 films by and about women! So don’t despair…become AWARE! Seek out the films that fuel your imagination and support the women who tell our stories! This entry was posted in Uncategorized and tagged Boedecker Theater, Boulder Theater, Lydia Smith, Marcella Kwe, MaryLee Herrman, Sie Film Center, Walking The Camino, Women and Hollywood, women in film by Jill. Bookmark the permalink.